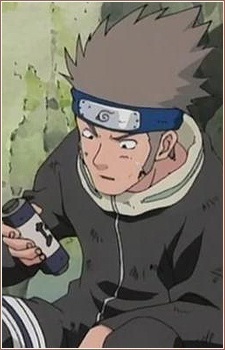 Shibire is a Genin from Konohagakure. He and the rest of Team Shibire made it to the second phase of the Chūnin Exams. When they started to lose hope in completing the round, he and Minoji decided to read their scroll, leaving them knocked out and unable to complete the exams.